The John Hay Ecology Center builds on the Hay family’s deep, longstanding commitments to land conservation, ecology and environmental education. Through a resource center, education programs, research and field studies, exhibits, and partnership, the Center promotes an awareness of how nature works and a greater understanding of the role humans play in the ecology of our surroundings. The Center seeks to instill a sense of interconnectedness to our environments and to foster a desire toward caring and stewardship that will expand visitors’ perceptions of the natural world. For more information about how to organize an ecology-focused group tour or program, please contact our Education Director. Passionate about wildlife? Concerned about habitat loss? Learn how our collaborating partner, naturalist Susan Morse of Keeping Track, is aiming to slow or even reverse the trend by creating a grass-roots guide to habitat conservation. 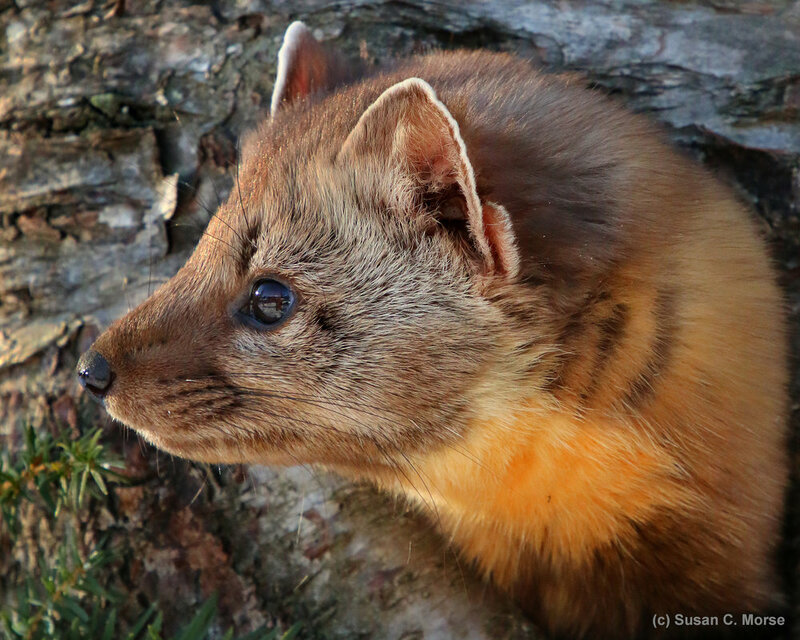 Sue is close to completing a field-guide for citizen scientists and professionals to help identify and conserve prime habitat for martens and more than 40 other mammals. Learn more about wildlife habitat conversation by visiting KeepingTrack.org.